Can Low Carbs And Silicon Valley High Tech Cure Diabetes? 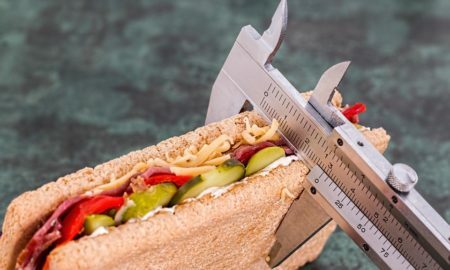 Are Low Carb Diets Really Best for Weight Loss and Type 2 Diabetes? Can Low Carbs Reverse Type 2 Diabetes in Ten Weeks?